Texas has been on my mind non-stop this week. I have never personally witnessed anything like this, and I cannot even imagine what the survivors are experiencing. As a different type of "Five on Friday," I have searched and found, in my opinion, some of the best ways to help the victims in Houston and the surrounding areas. 1. First and foremost, I have been looking for ways to help locally, knowing the money will stay right where it's needed. Food banks are located in Houston, Galveston, Victoria, and Corpus Christi, and will give food, water, and supplies to victims. 2. Helping people with disabilities, Portlight focuses on making sure that people not only have the medical equipment they need but also are given the accommodations, interpreters, and simple civil rights they deserve. 3. Diapers are often times not provided by disaster relief agencies, and diaper kits from the Texas Diaper Bank will be given to thousands of displaced families. 4. The images of pets left chained outside their homes just breaks my heart. The Houston SPCA is taking donations and fielding countless calls to help animals in danger. 5. And probably the easiest way to donate is by simply texting HARVEY to 90999 to donate $10 to the American Red Cross. Finally, if you need a couple of feel-good stories, you might have seen this business owner helping survivors, and you can follow along with this uplifting Instagram account. My prayers go out to all of the survivors of Hurricane Harvey as well as all of the helpers doing their part to get Texas back on their feet. I love this list so much! All of these places will really help out all of those that were effected by Harvey. My husband and I were some of the lucky ones that are safe without property damage, but I can't even begin to imagine how those others that weren't so lucky are feeling. Love this, I gave tot he red cross and another organization that was feeding people but now I need to go give to those poor animals. I was lucky to get out for Katrina and not come back for 6 months and I know this is going to take even longer to get back to the new normal. Just so heartbreaking. Have a great weekend! Awe, great pages. They definitely need all the help they can get. 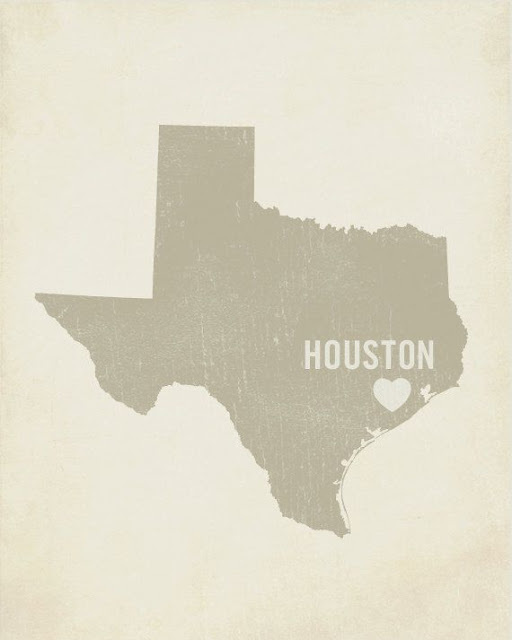 My thoughts and prayers are with the people of Houston. It has been so heartwarming to see people and businesses stepping up to help! 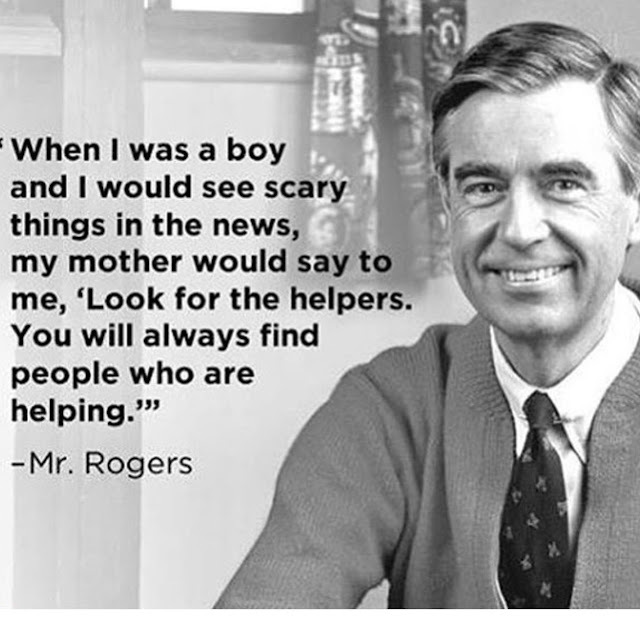 It is such an awful tragedy, but it is a beautiful thing to see American's uniting to help.